Bring Offer!!! 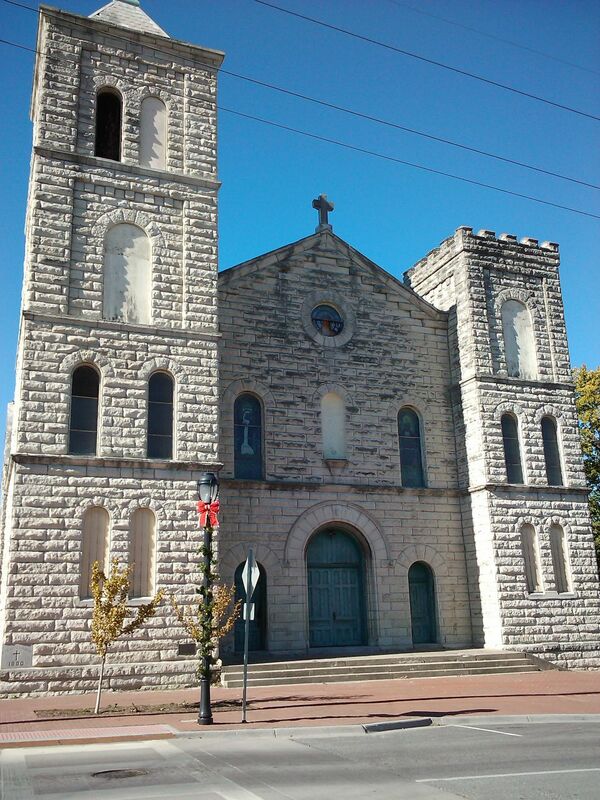 St. Mary’s Church was the first Catholic Church in Wyandotte County. Built of grey limestone, this property is beautiful but in need of new mechanical systems. Most of the beautiful stained glass windows are still intact. There is a 3 story and 4 story bell tower and the internal ceiling height is 36′.